Take Photos of Your Favorite and Your Least Favorite Building and Get Published! What’s your favorite building? And which building do you hate? For our upcoming issue we’re re-evaluating the role of criticism in architecture. We want you to show us which building you like and which building you dislike! Send us your photos and get published in Volume #36! It’s simple. Go out and take two pictures; one of a building that you like and one of a building that you dislike. 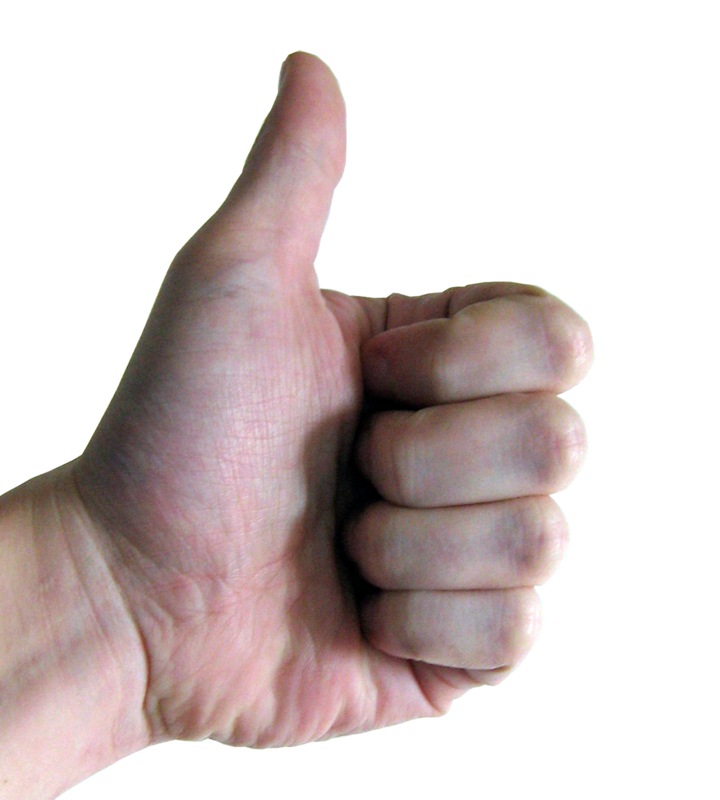 Include a thumbs up sign in the shot that you like, and a middle finger in the shot that you dislike. 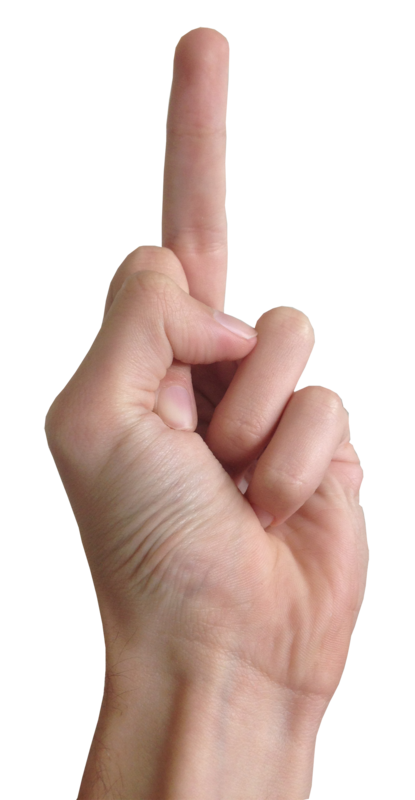 You can also paste this thumbs-up and middle finger in your photos. Send us an email at bc@archis.org and tell us the name of the building and the city it’s in. Be sure to submit your photographs ASAP. Space is limited so the earlier you submit, the more likely you’ll be included. All photographs will also be included later in a blog post.